With more than 30 years of experience in the natural stone industry, we provide our clients with service and quality unsurpassed by any other stone shop in the area. 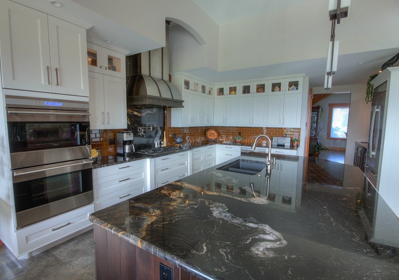 Our services encompass the entire natural stone experience and we offer assistance in material choice, custom design, superior fabrication and worry free installation of natural stone counter tops. Interested in stones other than granite or marble? 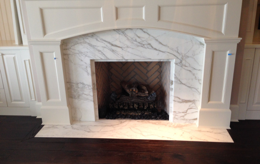 We can source and fabricate any natural stone, including soapstone, limestone, slate, onyx and travertine. Welcome to North Island Granite, Ltd. PLEASE NOTE: As of May, 2014, North Island Granite, Ltd. has moved to Duncan, BC. We continue to service our clients in the North Island and look forward to many more great stone jobs!